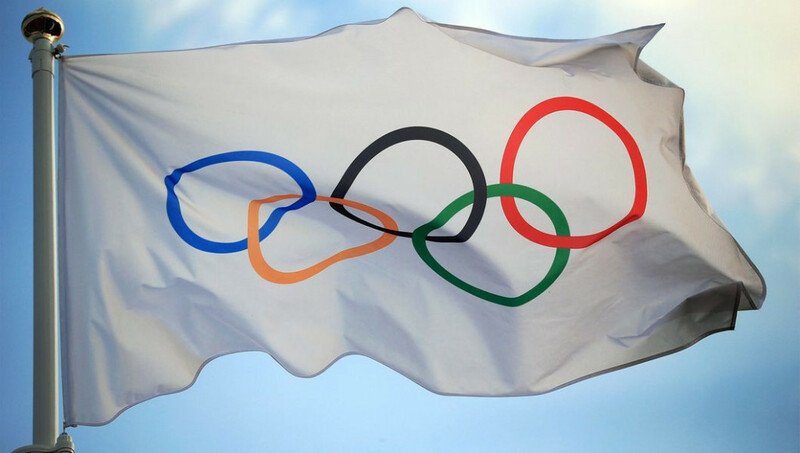 The International Olympic Committee (IOC) have revealed that 30 athletes from Beijing 2008 and 15 from London 2012 have tested positive in the second wave of doping retests from the last two Summer Olympic Games. Two sports were implicated in the 15 positives from the London 2012 Olympic Games, coming from a spread of nine NOCs. The IOC opted to extend their re-testing programme of doping samples from Beijing and London to include all medal winners at the Olympic Summit last month in Lausanne. After the first two waves of testing, 1,243 doping samples from the Games have now been reanalysed, resulting in 98 positive tests. A third and fourth wave of re-tests will take place throughout and after the Rio 2016 Olympic Games, with the samples being re-analysed using the latest scientific methods. The athletes, NOCs and International Federations concerned by the positive drug tests are being informed, the IOC said, with proceedings against the athletes able to commence after B-samples are tested. "The new reanalysis once again shows the commitment of the IOC in the fight against doping,” claimed Thomas Bach, IOC President. Today's announcement could be seen as an attempt by the IOC to garner some good press following a spate of doping scandals across sport. 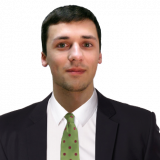 The organisation have been left reeling following the release of Richard McLaren's Independent Commission report into alleged state-sponsored doping by Russia during their home Sochi 2014 Winter Olympics, as well as in competitions in summer sports. 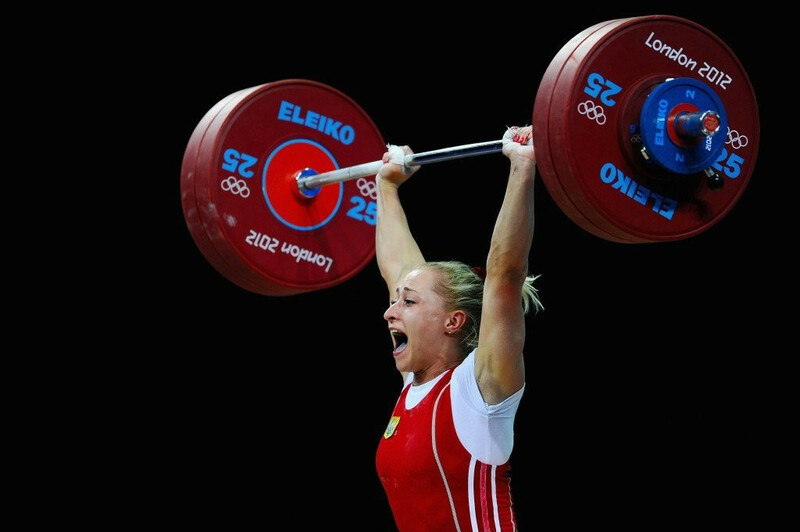 Ukrainian weightlifter Yulia Kalina was the first athlete to be stripped of her Olympic bronze medal as a result of the first batch of retests. The International Weightlifting Federation (IWF) stated last month that Federations will be suspended for one year in the event that it is proven the countries produced three or more anti-doping rule violations in the combined re-analysis of samples from Beijing 2008 and London 2012, with Azerbaijan, Belarus, Kazakhstan and Russia potentially facing this threat.